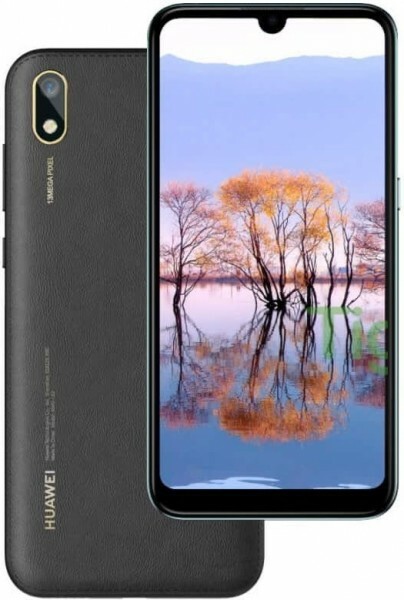 Previously leaked details of the Y5 2019 include Helio A22 SoC, 2GB RAM, EMUI 9, and a notched display having 1520 x 720 pixel resolution. Today's information adds a 5.71-inch screen to the picture. There's no word on when this smartphone will go official, but more information should follow soon. Doesn't look like a viable alternative to Sony XZ2C. Not only because of the price and lack of worldwide release, but also because of the battery.